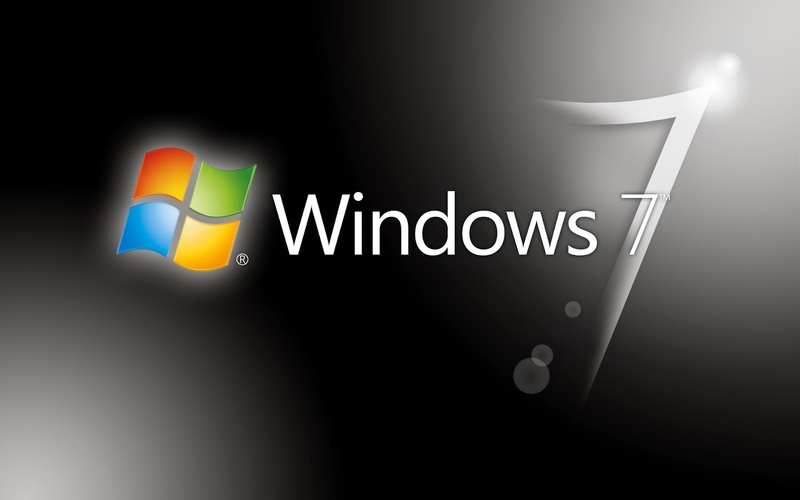 Windows 7 Ultimate The last of the windows 7 series of operating systems was the best one so far. But with windows 8 and windows 8.1 there was really no competition between windows 7 and 8, for me windows 7 would have won the fight but with new features and new technologies new software's needs to be released in the world. Windows 10 will have the same design off windows 8.1 and windows 7 ultimate combined so stay tuned for this new exiting operating system. That`s all you will need to run this operating system.